Small size desserts with big size flavors. Whipped cream is so good on its own and when it’s made with Baileys Irish Cream it’s even better. 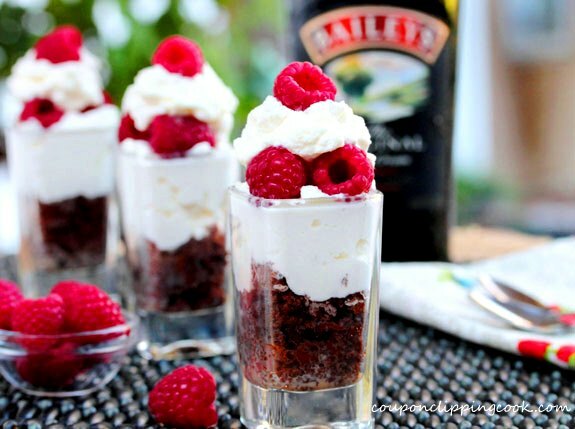 And when it’s served with chocolate cake with drizzles of Baileys along with fresh raspberries, better yet. When I went to birthday parties as a kid the first thing I’d do is check out the cake to see if it was frosted with whipped cream or if it had a whipped cream center with bananas or other fruit in it. If not, I was so bummed because my personal fave was and still is cake with whipped cream either as frosting or in the middle. 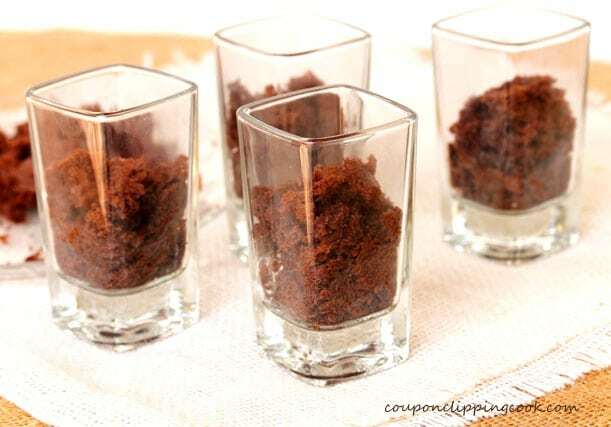 Here’s a recipe that came about partly because I just loved these large shot glasses that I found in the store. 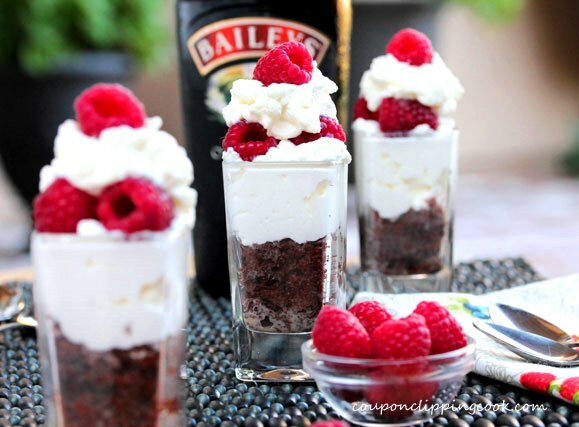 They remind me of a restaurant where the desserts are served in large shot glasses. All of the dessert options (all in large shot glasses) are brought to the table on a pretty platter and you just pick the flavors you want. 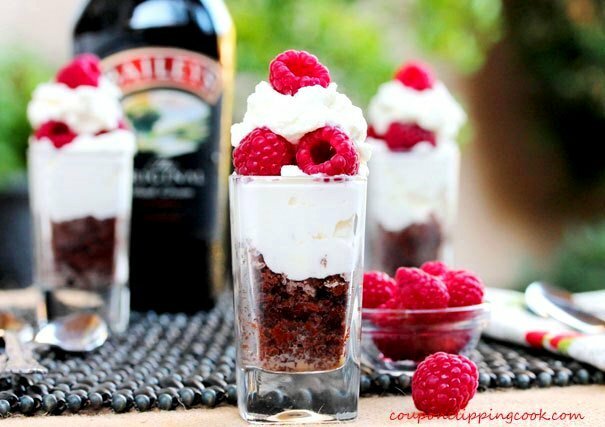 Each option is a different flavor of a deconstructed pie or cake which looks so beautiful in each glass. The portions are small like in these desserts which is good so you can have more than one and not feel too full. 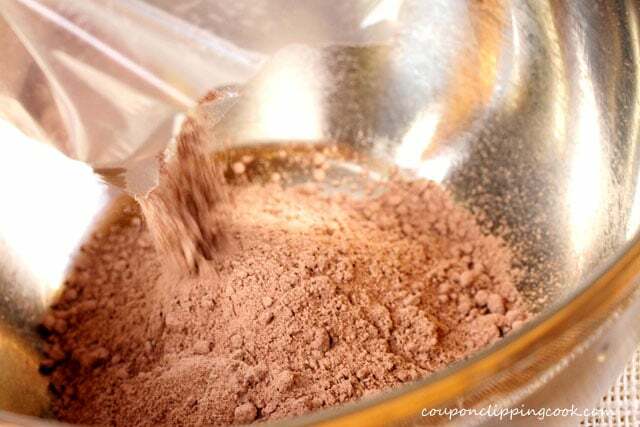 Preheat the oven to 350 degrees F (or according to directions on the box of cake mix). 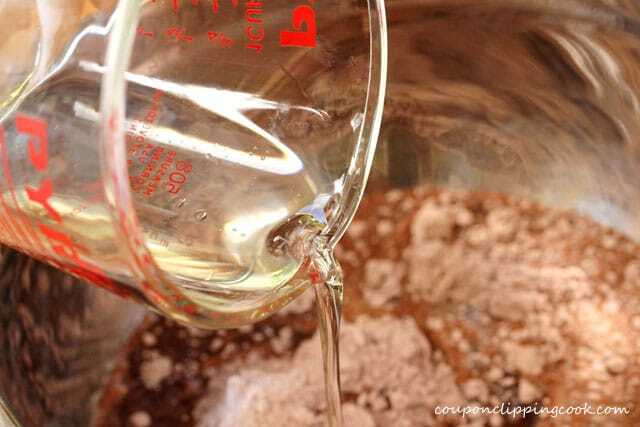 Next, grease the baking pan with butter on the bottom and all sides. 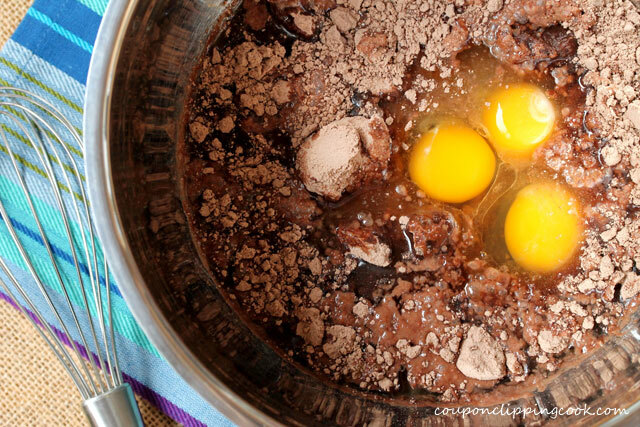 Add half of the cake batter in a baking pan (I used a shallow pan that’s called a “Brownie Pan”). 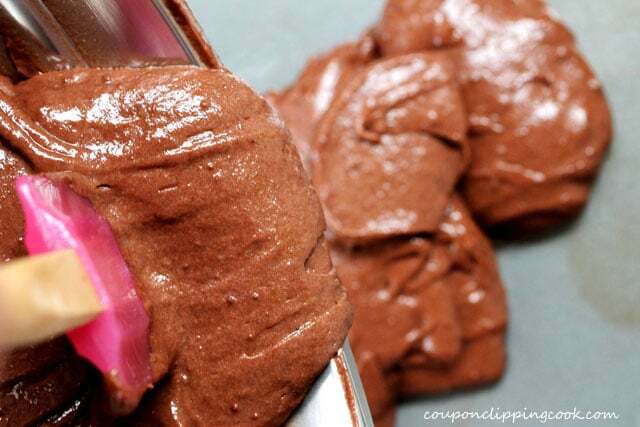 …an option may be to make mini cupcakes with the rest of the batter or even a cake frosted with whipped cream! YUM. Bake in the preheated oven until done (for about 30 to 34 minutes). Let cool. 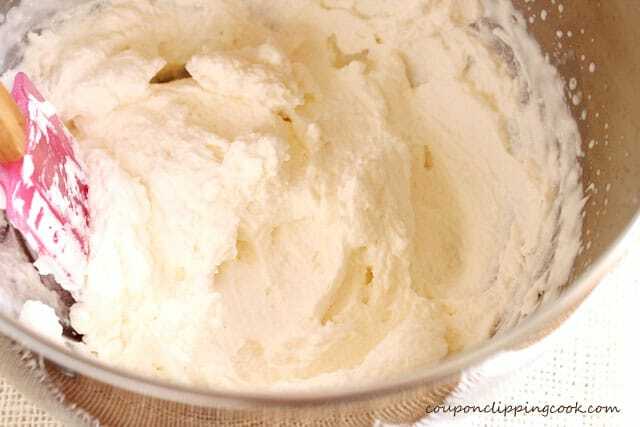 If you have time, chill a mixing bowl first before making the whipped cream. Whip until soft peaks form. Set aside in the fridge for just a moment. 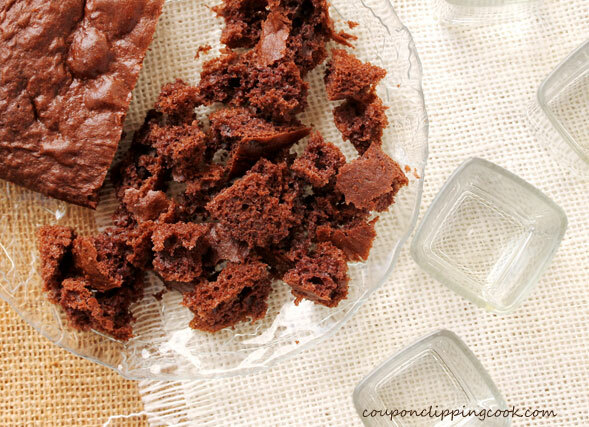 After the cake has cooled, break it into small pieces. 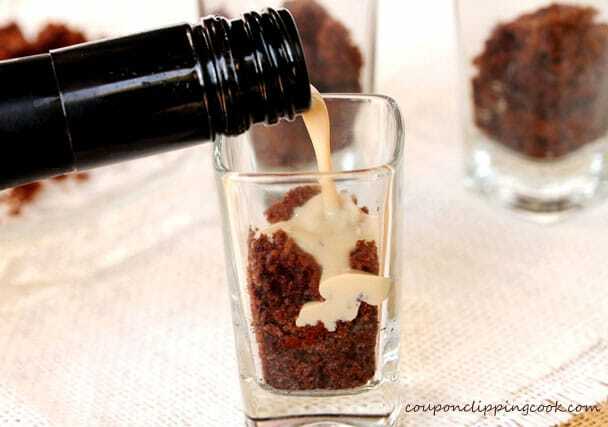 Add the pieces of chocolate cake to each small dessert dish or shot glass. Push the cake down just a bit to make more room for the whipped cream. 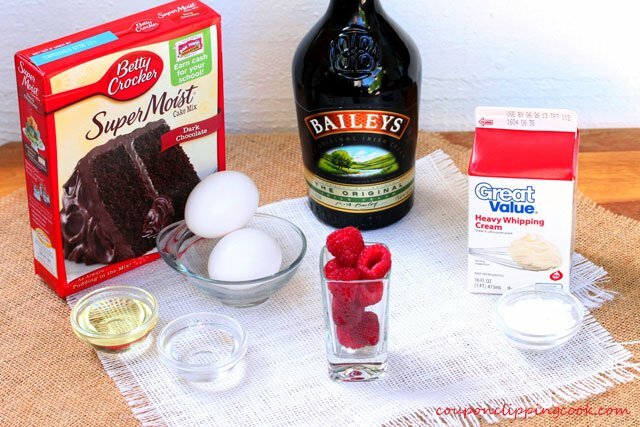 Drizzle Baileys on the cake. Next, add a layer of whipped cream. and top each serving with one more raspberry. 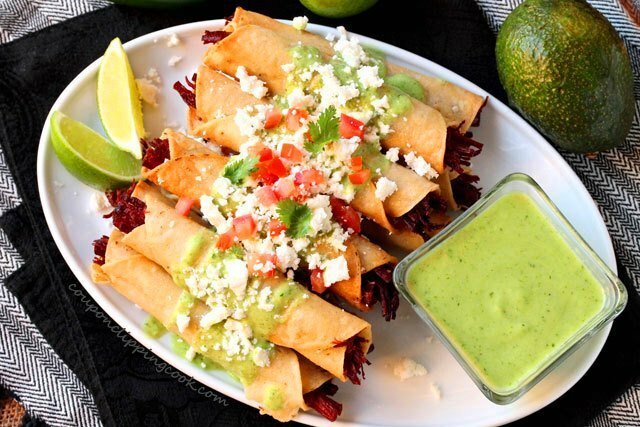 Serve immediately or put in the refrigerator for a short duration before serving. 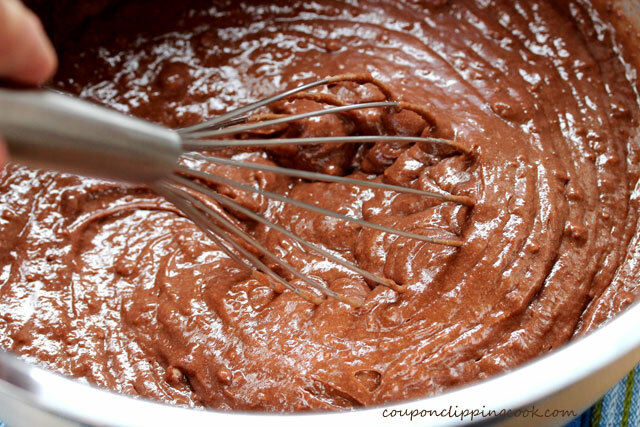 *Amount may vary depending on the brand of cake mix used. 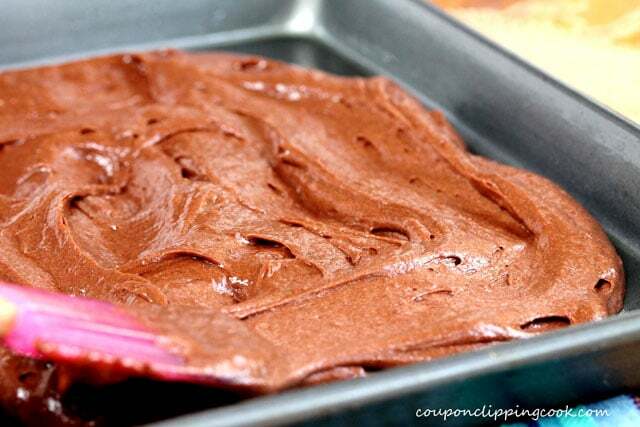 About ½ of the cake batter is used for this recipe. 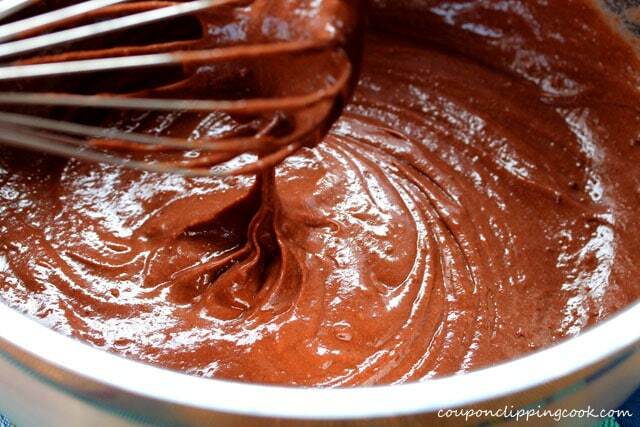 An option is to make cupcakes with the remaining batter. 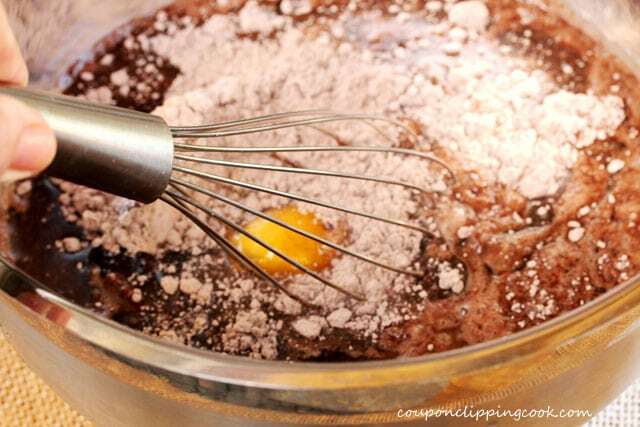 Preheat the oven to 350 degrees F. (or according to the directions on the cake mix box). 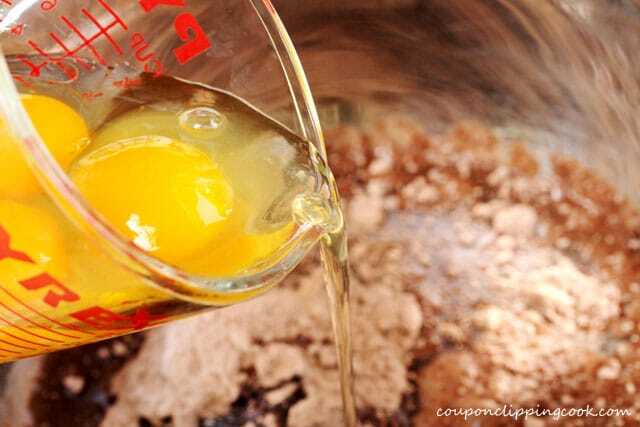 In a medium size bowl, add the cake mix, water, canola oil and eggs. 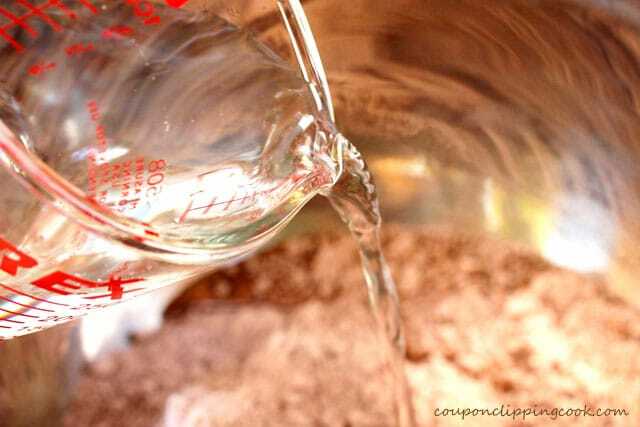 Whisk all ingredients together. Grease a baking pan with butter on the bottom and all sides. 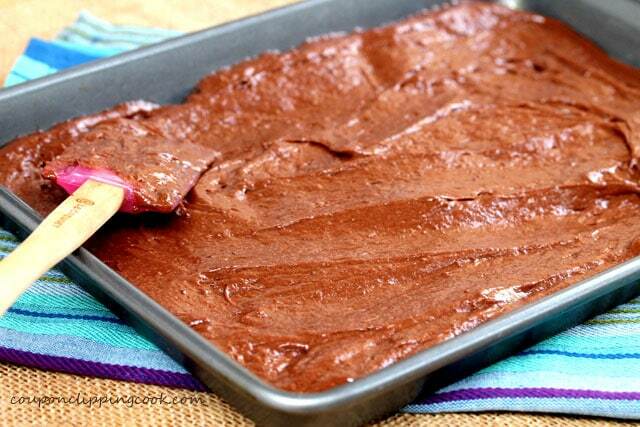 A shallow baking pan such as a Brownie Pan works nicely. 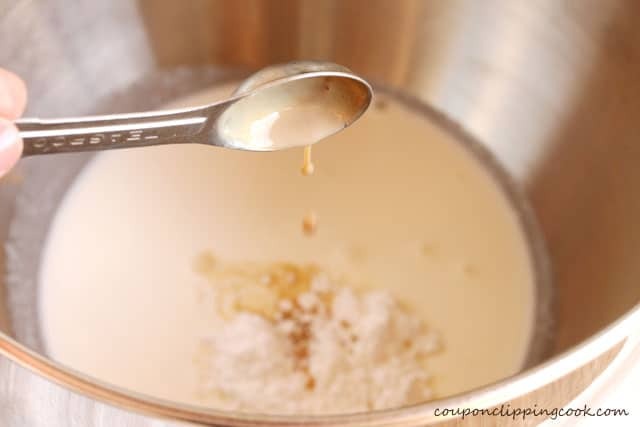 Add half of the cake batter to a baking pan (cupcakes or a small cake can be made with the remaining batter). 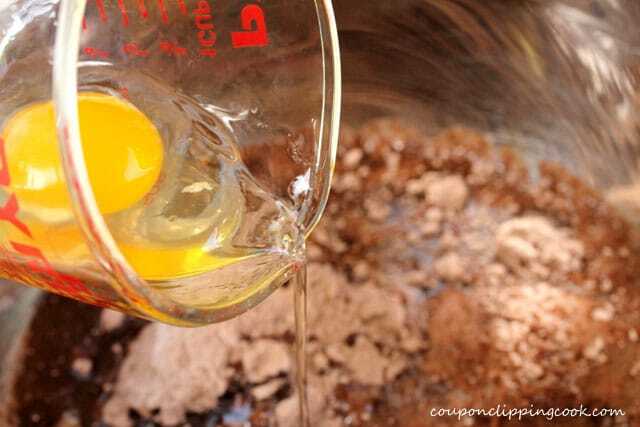 If you have time, chill the mixing bowl first. 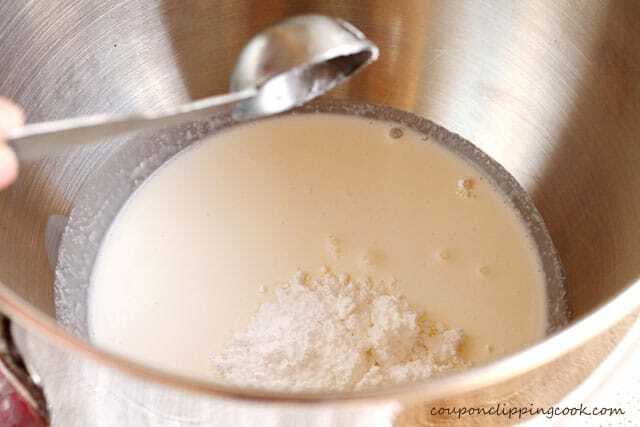 In the mixing bowl, add the heavy whipping cream, powdered sugar, and the Baileys. Whip until soft peaks form. Set aside in the refrigerator for just a moment. After the cake has cooled, break it up into pieces. 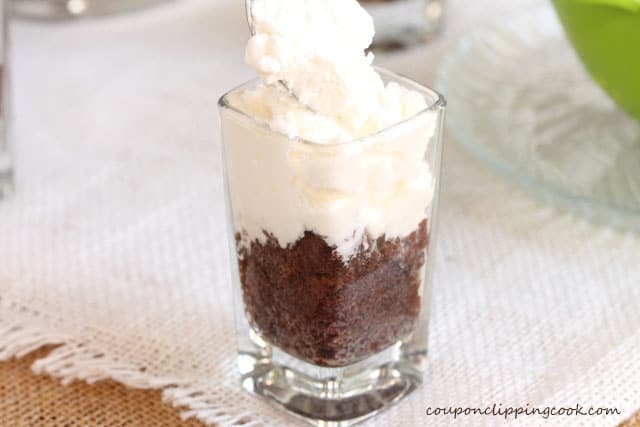 To small dessert dishes or shot glasses, add a layer of the pieces of chocolate cake (1/4 cup of cake pieces per dessert; amount may vary depending on the size of dessert dishes). 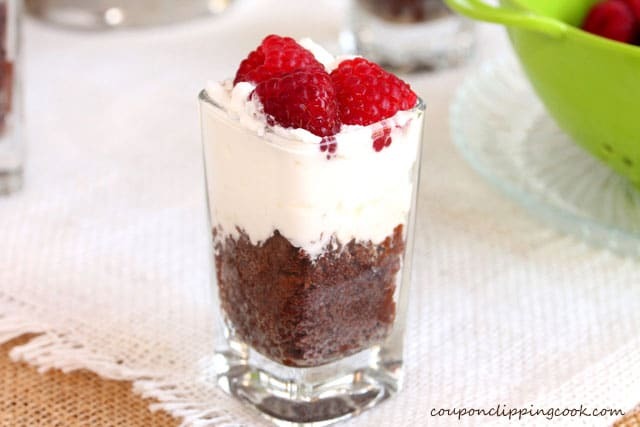 Push down the cake in the dessert dish to make more room for the whipped cream. 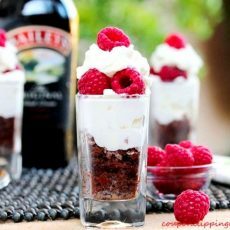 Drizzle Baileys Irish Cream (3 teaspoons per dessert; amount may vary depending on the size of the dessert dish) on the cake. Next, add a layer of whipped cream. 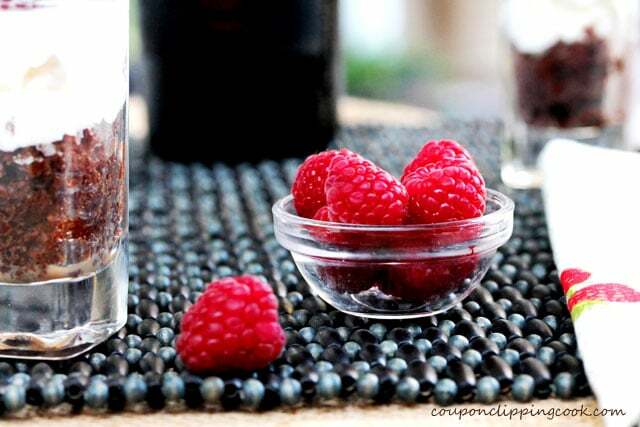 Top with 3 raspberries (per serving dish). Add some more whipped cream and top each serving with one more raspberry.